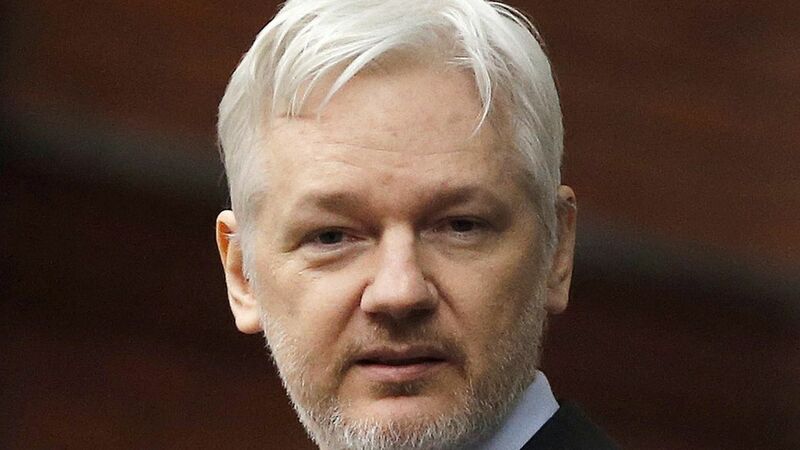 U.S. authorities have prepared charges to seek the arrest of Julian Assange, the founder of WikiLeaks, per CNN. On what grounds: Because WikiLeaks allegedly helped Edward Snowden publish classified documents he took from the NSA. The Obama administration had previously found it difficult to seek charges against Assange because of First Amendment protections. But…Assange currently resides in the Ecuadorian embassy in London, and Ecuador hasn't changed its position on extraditing Assange.